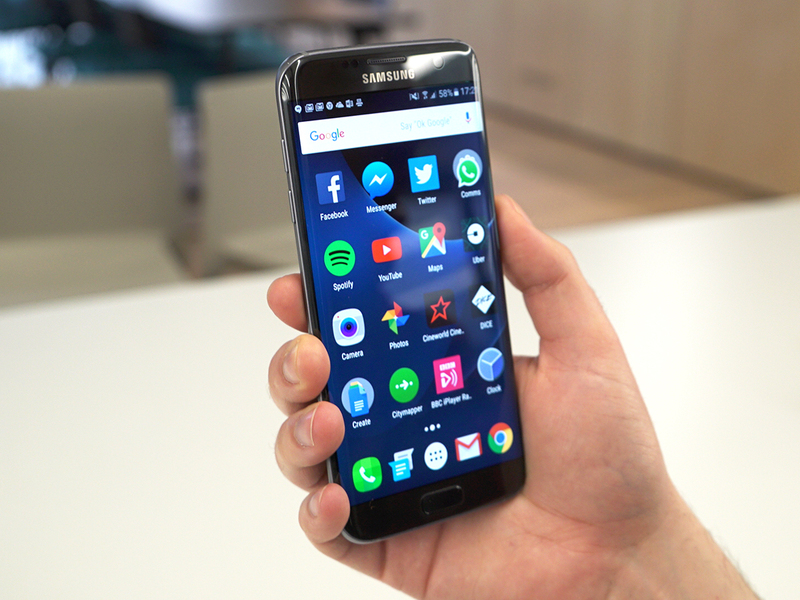 As we are heading towards the end of this year, it’s time for us to reveal the top 10 smartphones of 2015. 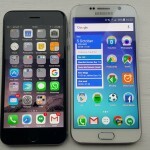 It was not an easy task, as a large number of outstanding handsets had been revealed this year. But after performing extensive analysis, we can safely declare these devices worthy of getting places in our top 10 smartphone list. 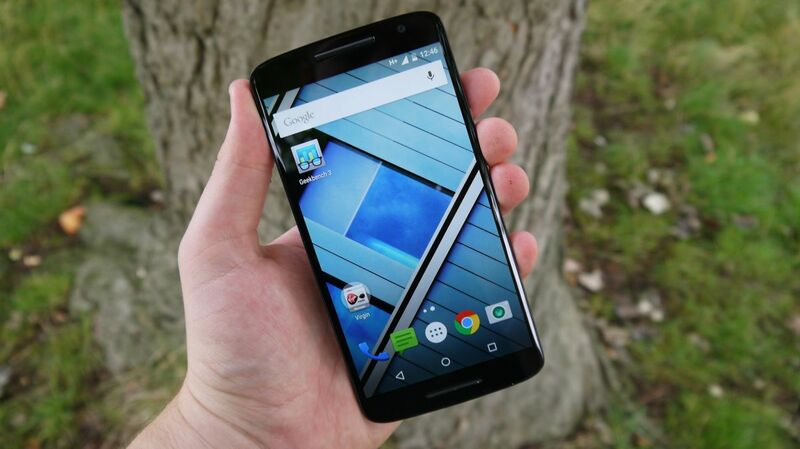 The HTC One M9 may not be a 5 star smartphone. 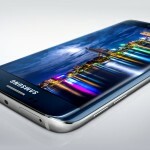 But it is definitely one of the most beautifully crafted smartphones of this year. Its build quality is simply outstanding. The BoomSound speaker at the front has enabled the device to turbocharge the audio. The inclusion of 20.7-MP camera allows you to capture great photos. 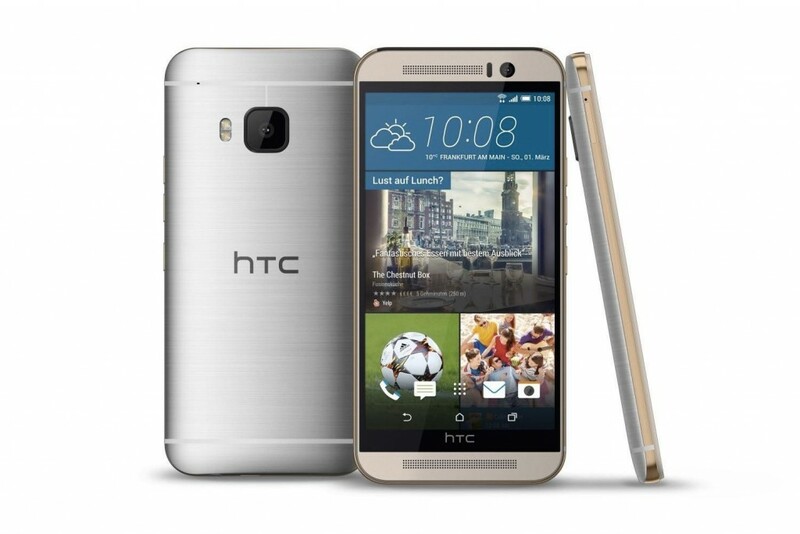 As a result, the HTC One M9 occupies the tenth position in our list of top 10 smartphones of 2015. 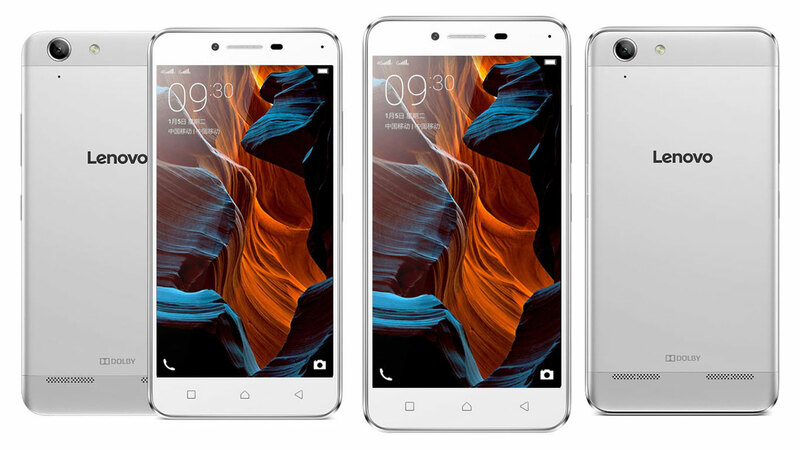 The eye catching design has played a major factor in boosting the overall number of sales of the OnePlus X. 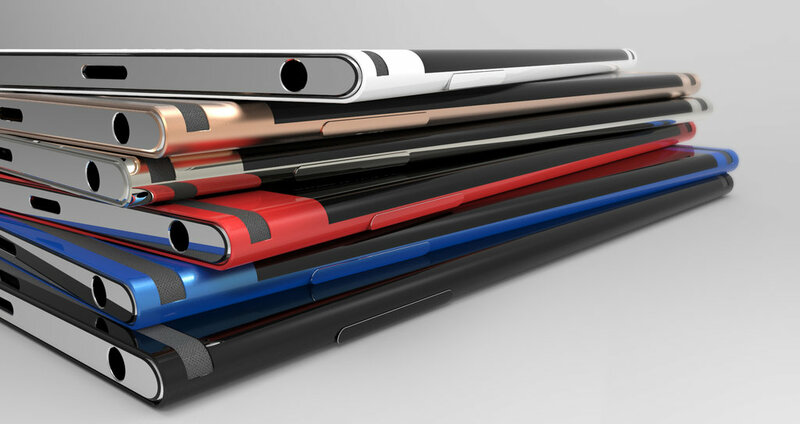 The device has a thickness of only 7.5mm, which makes it one of the slimmest smartphones of this year. 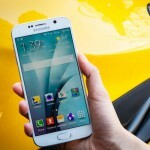 Its 5-inch, 1080 x 1920 pixel resolution display is simply crystal clear. 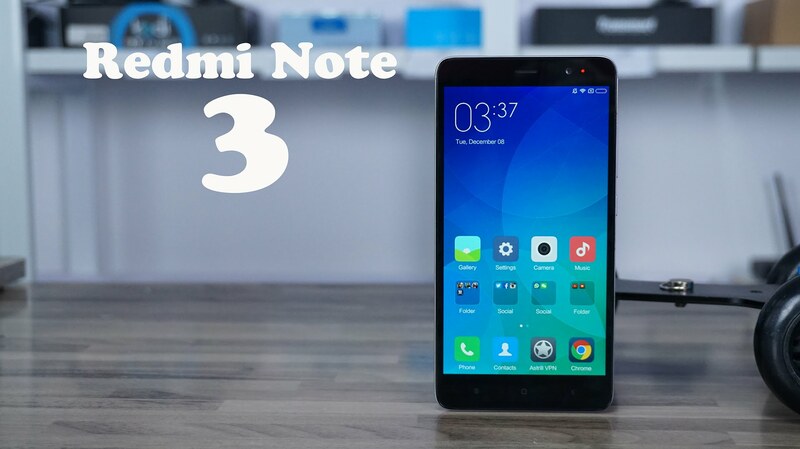 The inclusion of 3GB RAM has made it a fast device. 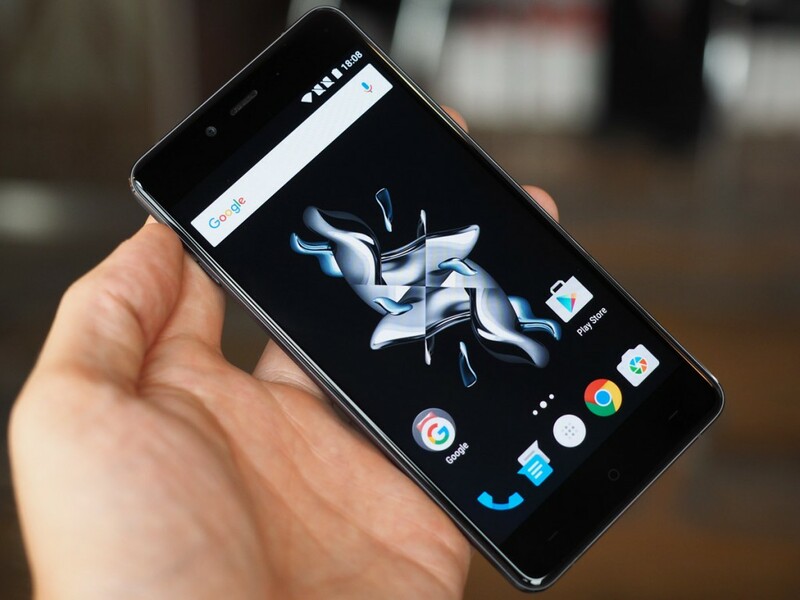 However, the most significant feature of the OnePlus X is the 8-MP secondary camera. It is able to take stunning selfies. 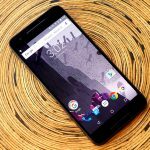 With all these things, the OnePlus X takes the 9th position in our list of top 10 smartphones. Blackberry Priv has drawn a worldwide attention because of two things. First, the device marks Blackberry’s entrance into the Android smartphone market. Second, the Priv is one of the most secured smartphones of the recent time. It features a new Blackberry app, called DTEK, which informs you whenever your phone’s security is being endangered so that you can take necessary steps instantly. 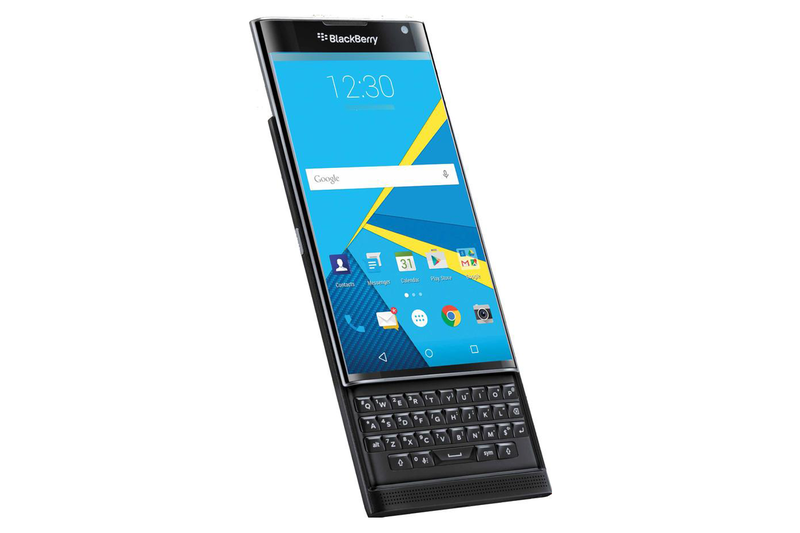 For these reasons, the Blackberry Priv takes the No. 8 spot in our list of top 10 smartphones of this year. 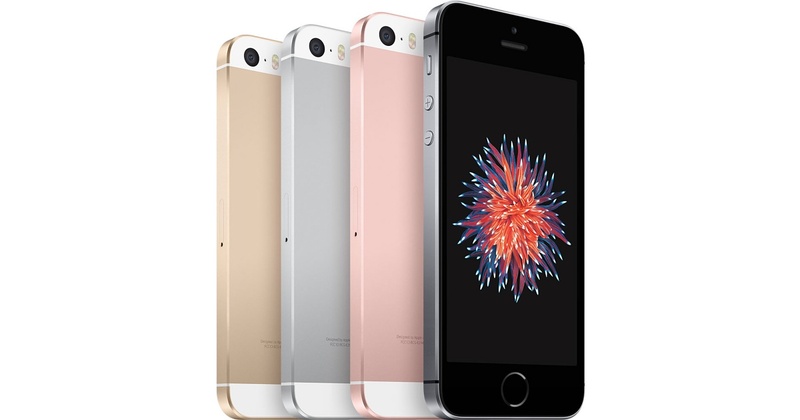 The iPhone 6S Plus is arguably regarded as one of the best phablets of the recent time. 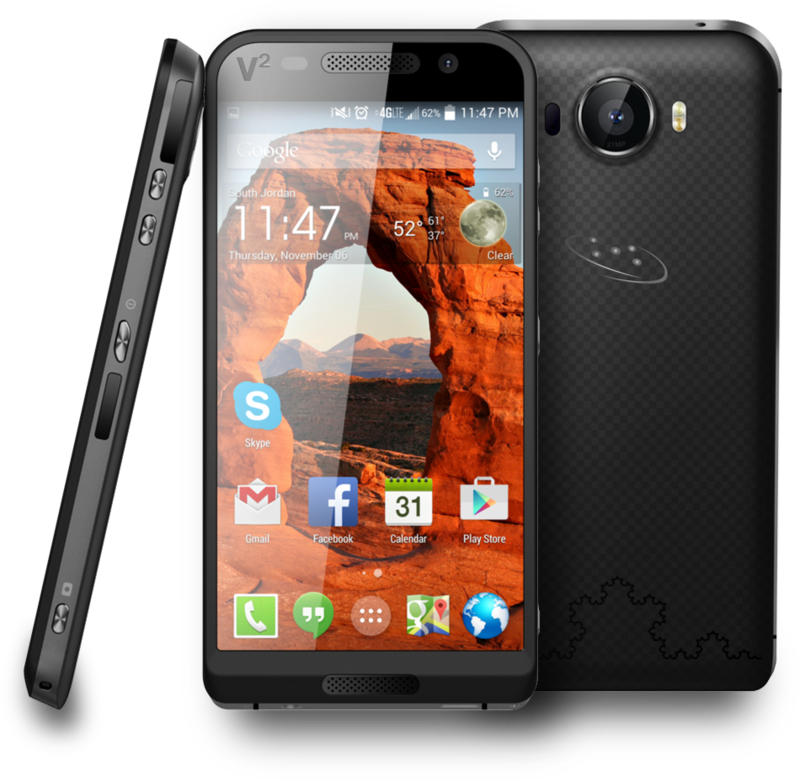 It has a large 5.5-inch Full HD display, which is able to produce an incredibly vibrant view. Its 12-MP rear camera comes with the Optical Image Optimization feature. It ensures better photo capturing and video recording even in low light. 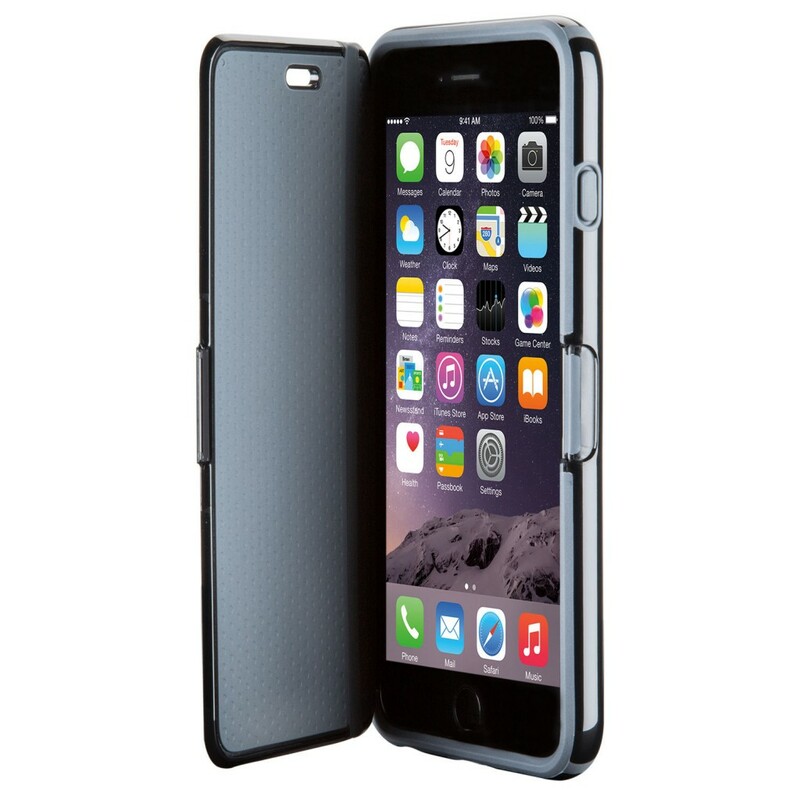 In addition, it packs a massive 2750 mAh battery. 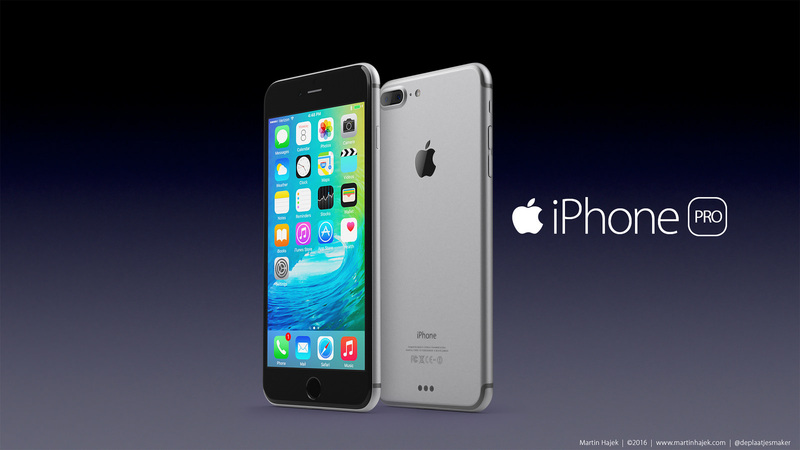 All these features help the iPhone 6S Plus to grab the 7th position in our list of top 10 smartphones. 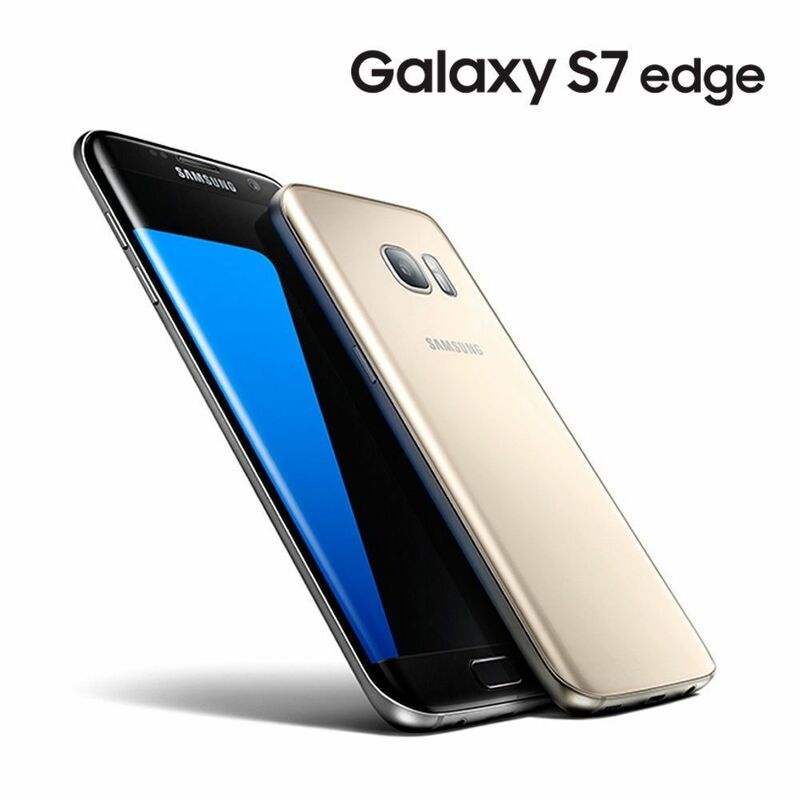 The Galaxy S6 Edge has the same powerful features of the S6 model. However, there are some additional options, including the curved edges on both sides, which makes it one of the best looking smartphones of this year. 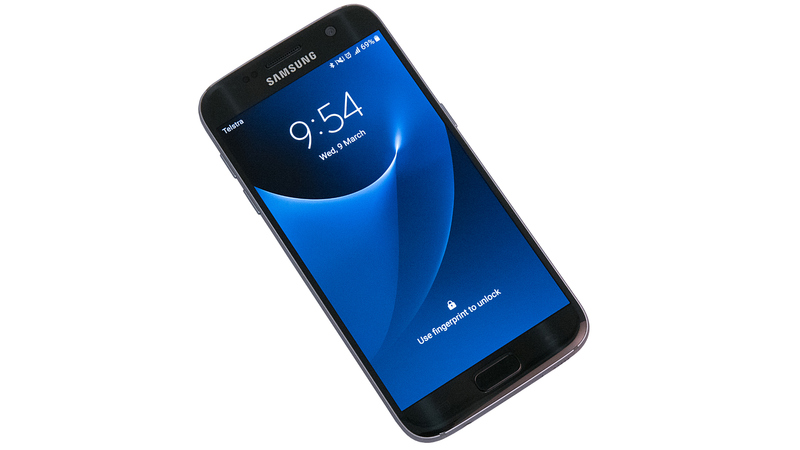 If you want to have a device that will provide you with a unique identity to your friend circle, the Galaxy S6 Edge is the right choice for you. 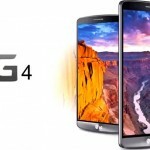 LG had a plan for making the G4 a unique device. The Korean company has done it by using the leather back, which makes the device not only look unique but also beautiful. 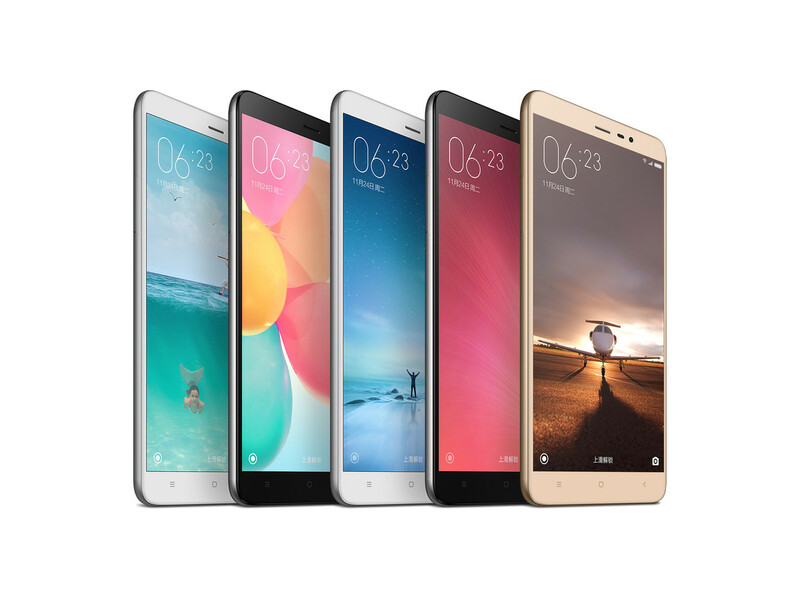 Its 5.5-inch IPS LCD display is one of the best smartphone screens on the market. Its 16-MP shooter can capture cracking photos. In addition, its price is low with respect to the awesome specification. 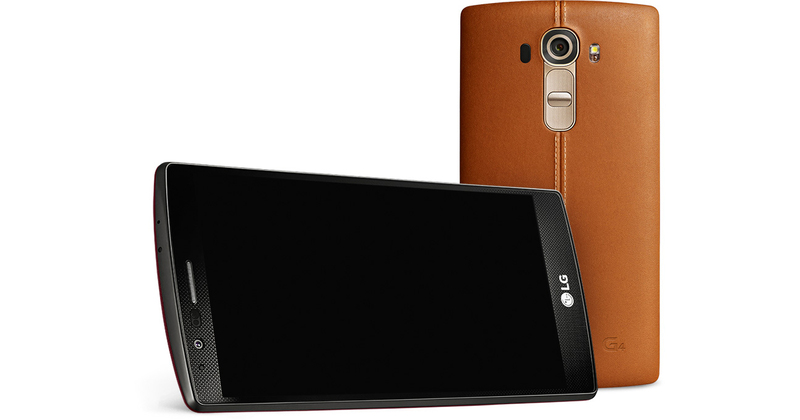 For these reasons, the LG G4 grabs the fifth position in our list of top 10 smartphones of this year. 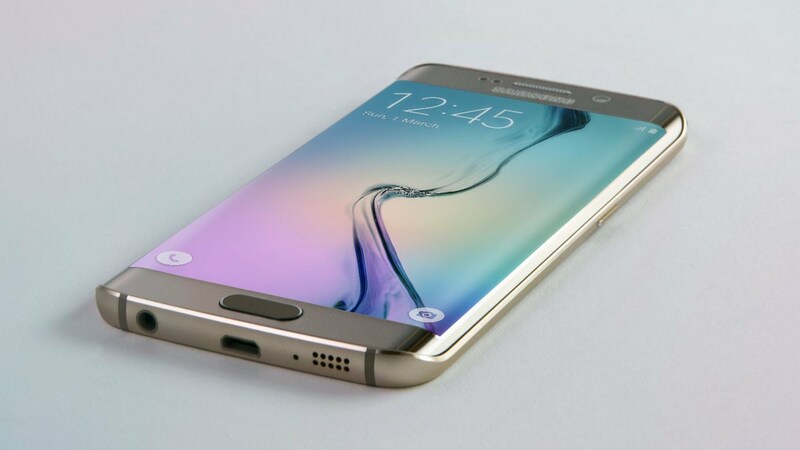 The Galaxy S6 has received a lot of criticism. 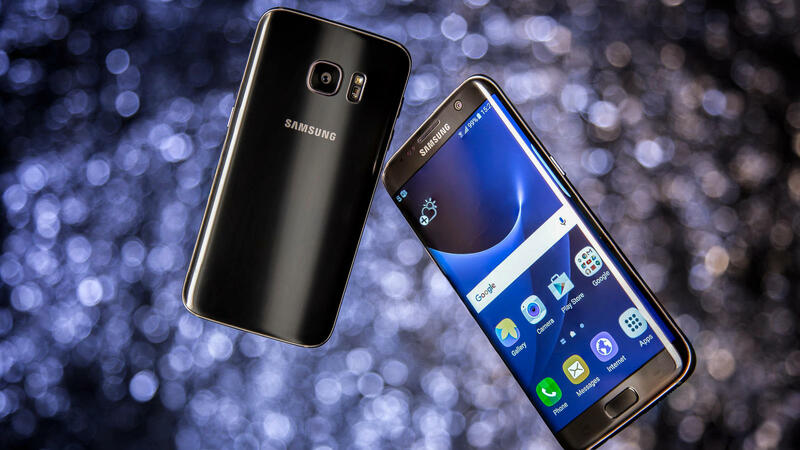 The absence of the microSD card slot has infuriated a large number of smartphone enthusiasts. But still, it is one of the best smartphones of this year. 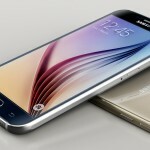 Its 5.1-inch AMOLED display is amazing and the 16-MP shooter is simply superb. 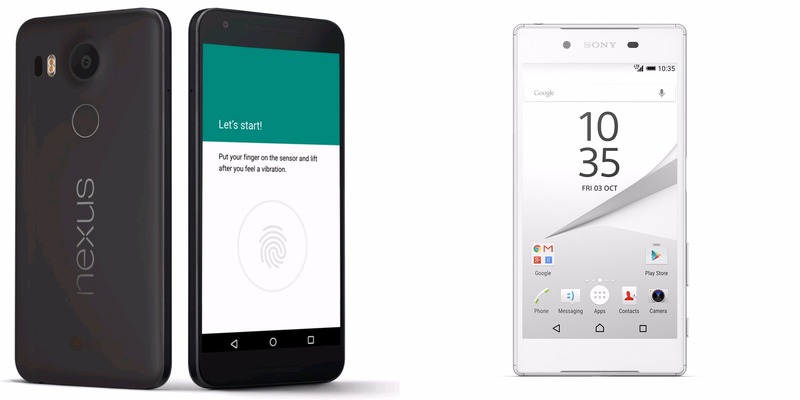 The fingerprint scanner has been revamped with a view to enhancing the effectiveness. However, the most interesting and unique feature of the device is the new heart rate sensor. 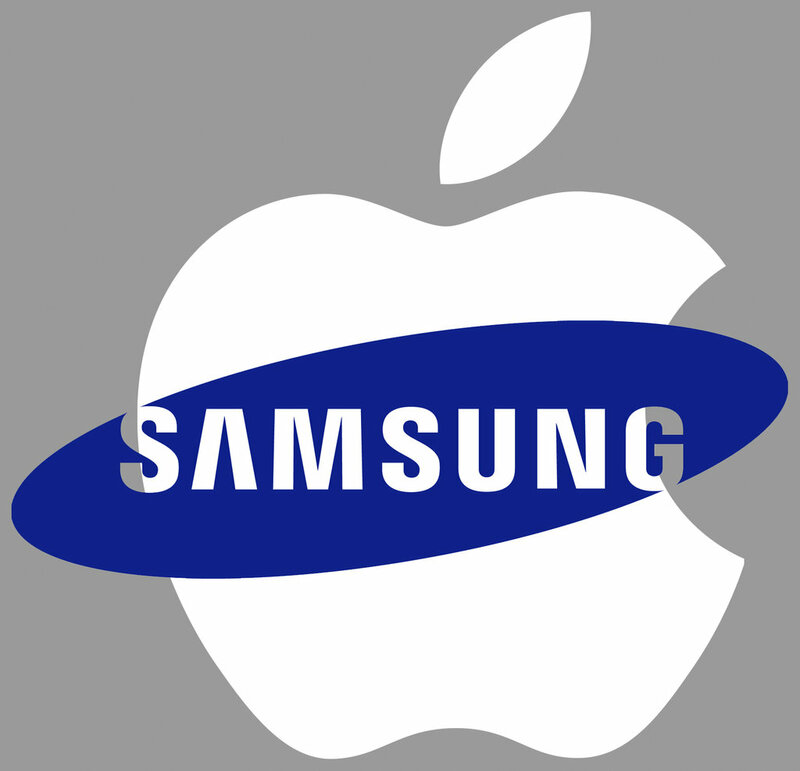 It has helped the device to generate a massive enthusiasm in the heart of the consumers. 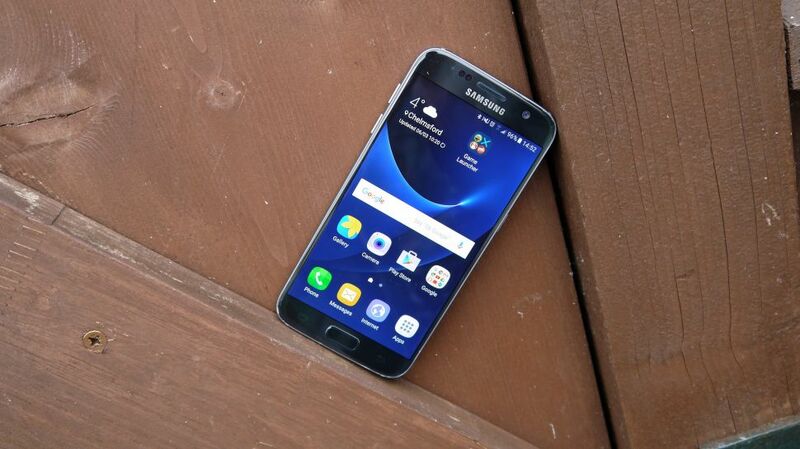 For all these things, the Galaxy S6 manages to take the fourth position in our list of top 10 smartphones. 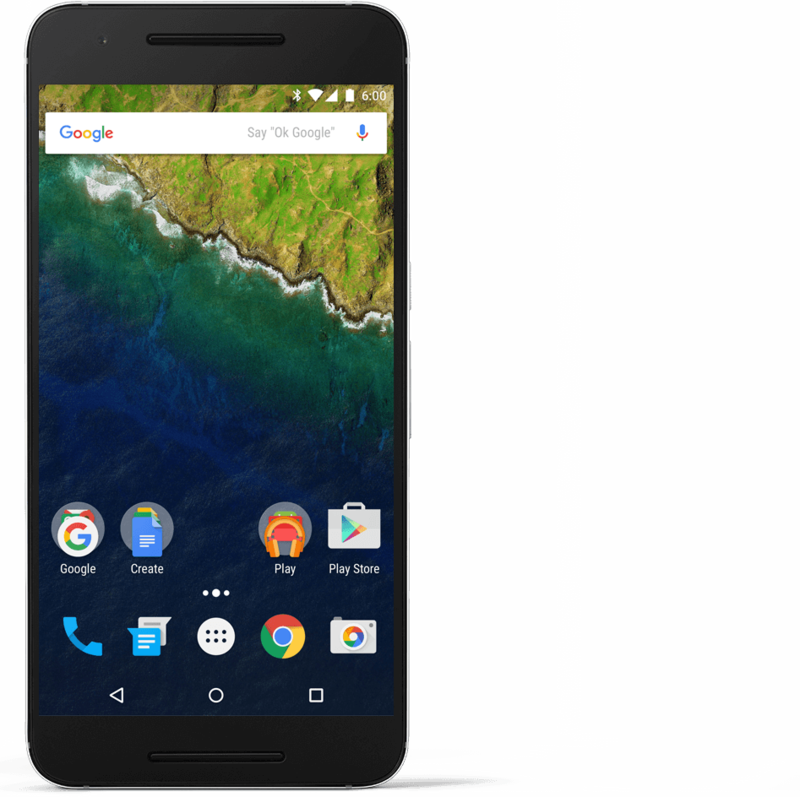 The Nexus 6P is able to entice a large number of smartphone enthusiasts in many ways. 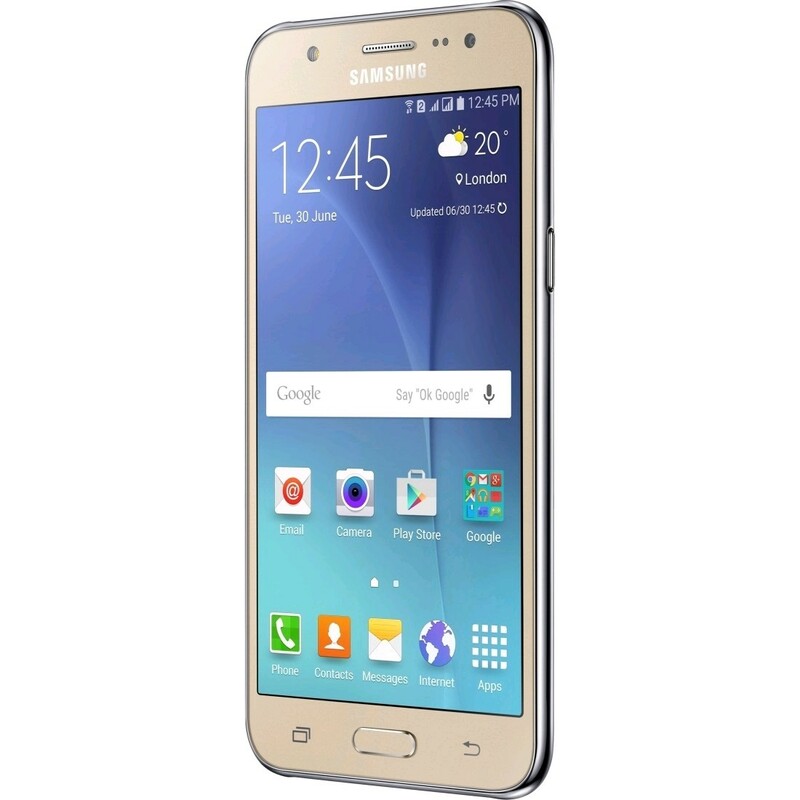 It has got a high resolution QHD display, which is perfect for watching HD movies. 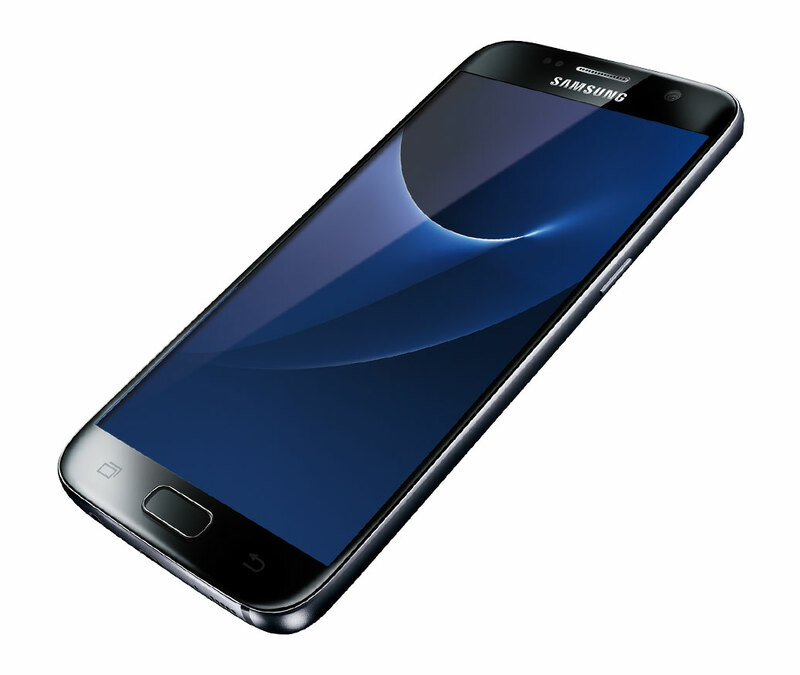 It also contains an outstanding fingerprint scanner on the back, which is incredibly fast and accurate. 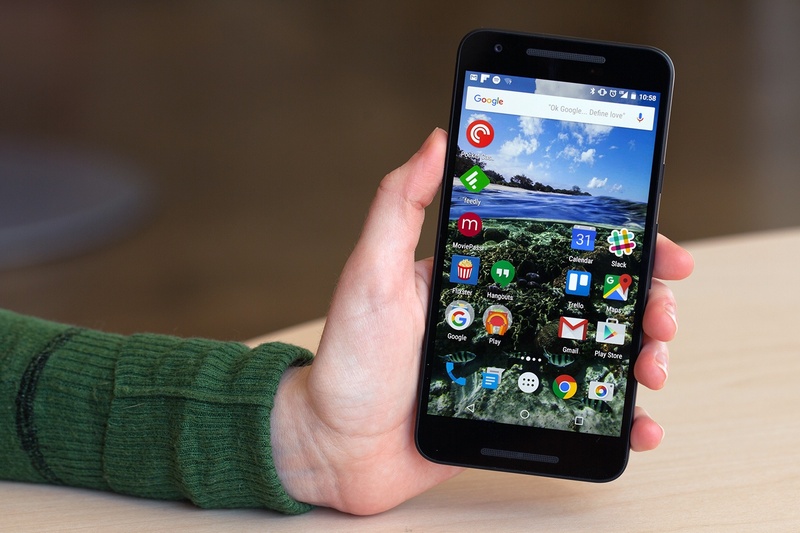 Again, it has got the latest Android operating system, version 6.0 Marshmallow. 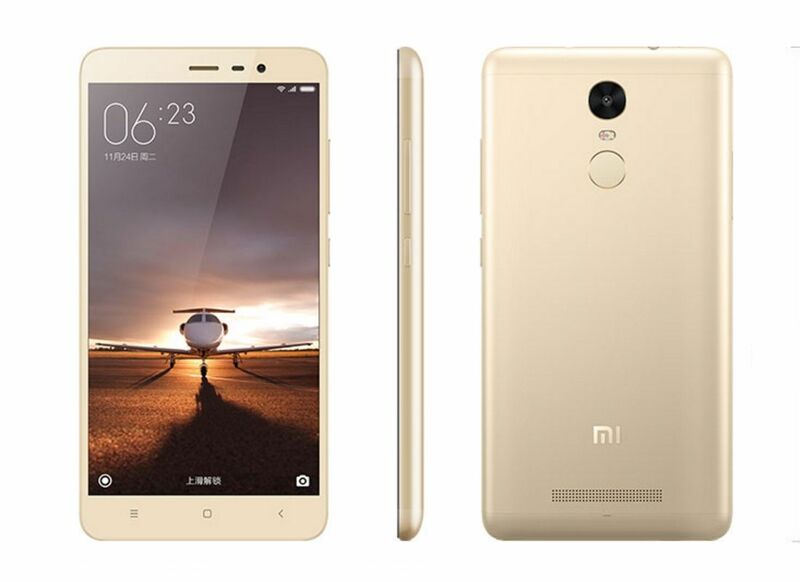 Moreover, it has got the microSD card slot, great front and rear shooters, and a powerful 3,450 mAh battery. 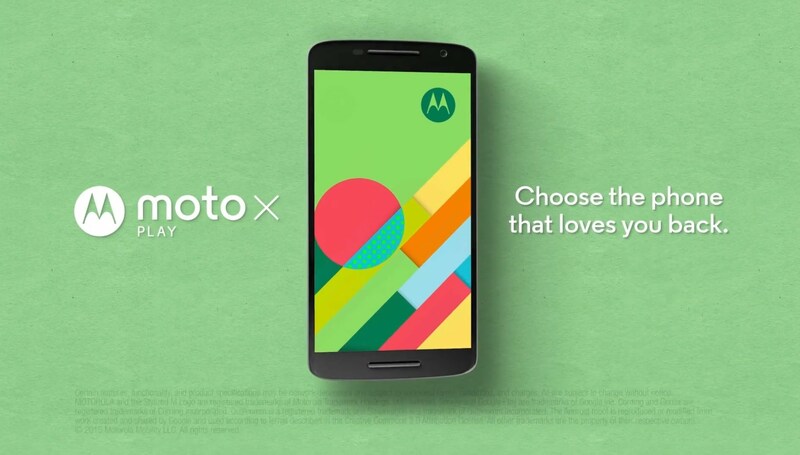 On top of that, the device is available at a cheaper price than its competitors. 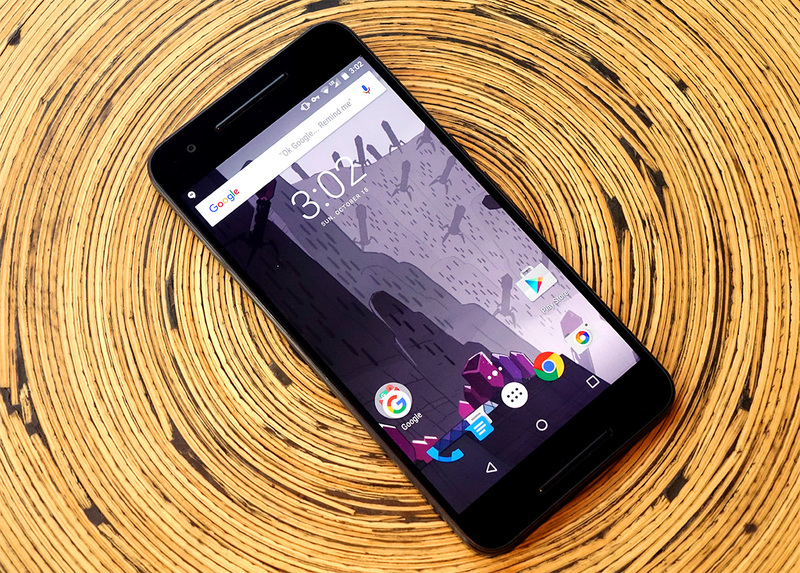 All these things push Nexus 6P to the third spot in our list of top 10 smartphones. 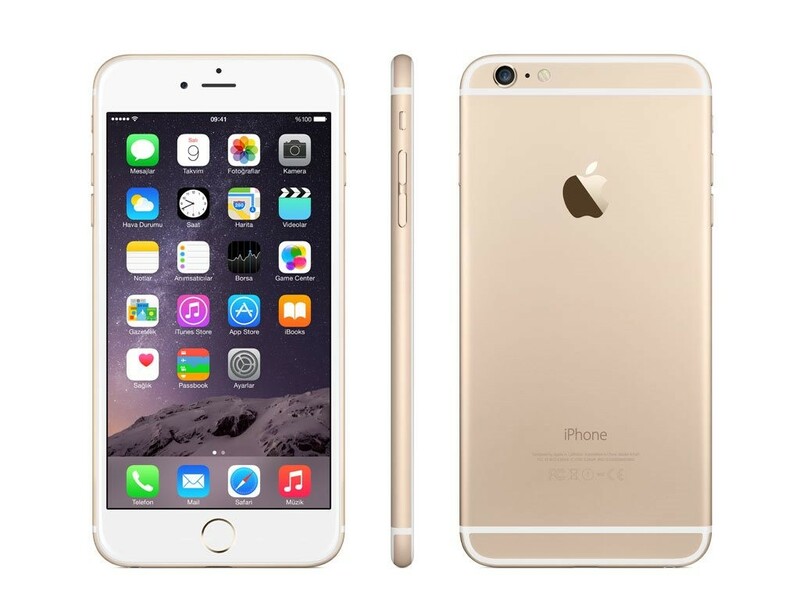 The iPhone 6S has almost the same design as its predecessor. But it has a large number of advanced features. 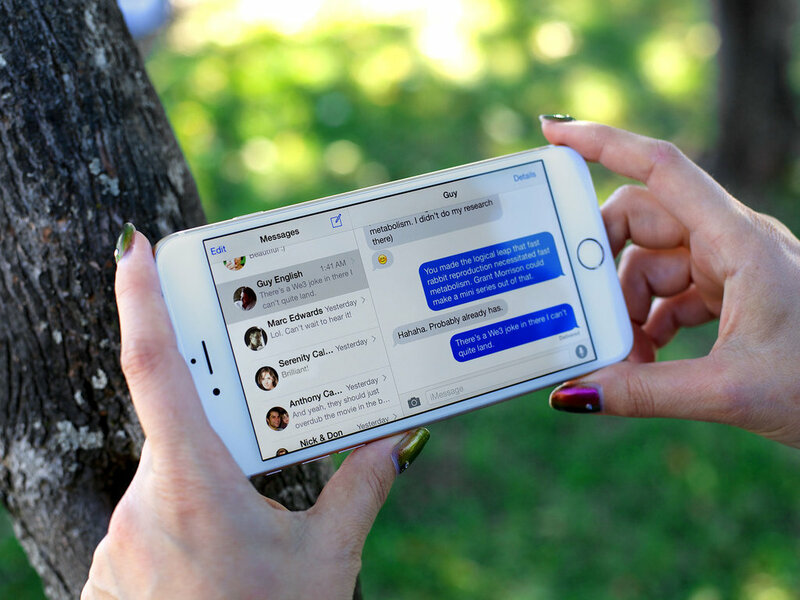 It has the new 3D touch interface, which is incredibly useful. 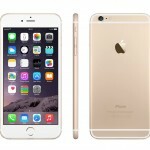 It contains the massive A9 processor, which makes it an incredibly fast device. Despite having a lower megapixel range, the 12-MP primary camera can outperform most of the shooters of its rivals. Overall, it is an outstanding smartphone. As a result, it takes the second spot in our list of top 10 smartphones. 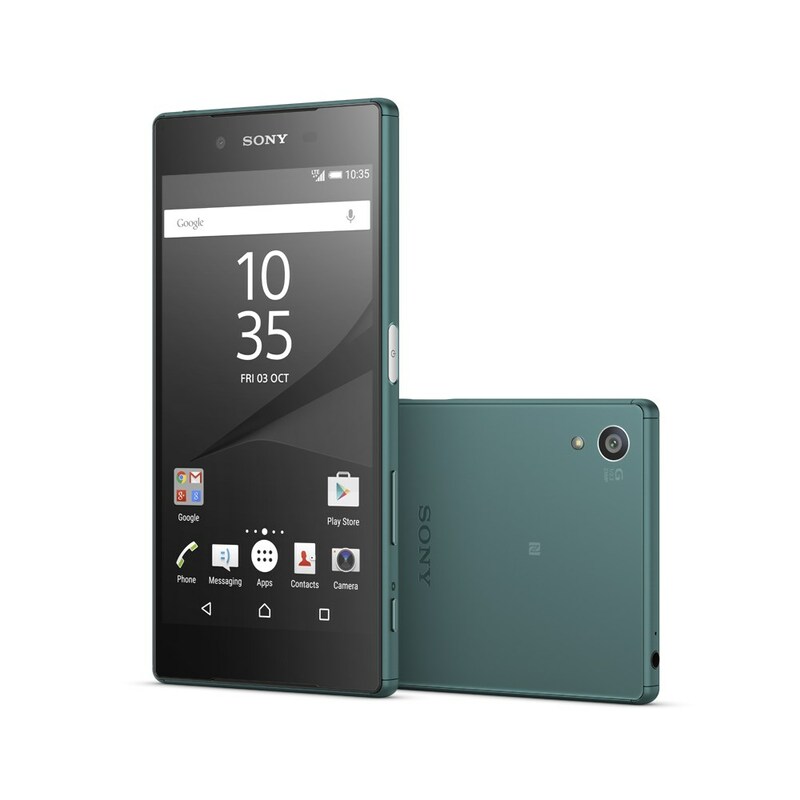 The Xperia Z5 Premium contains the world’s very first 4K smartphone display. 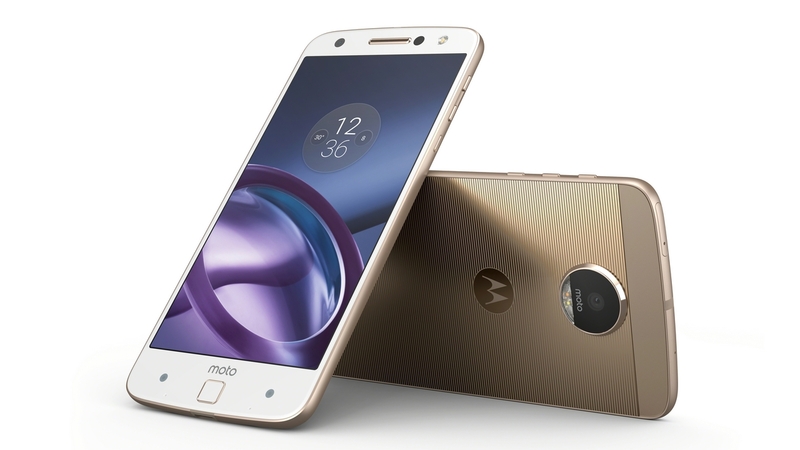 It has also got an outstanding 23-MP shooter, which takes the top position in the ranking of world’s best smartphone camera published by DXOMarks. Again, it has an outstanding design. Its frosted rear glass back is completely unique. Moreover, it has a powerful processor and an advanced GPU. 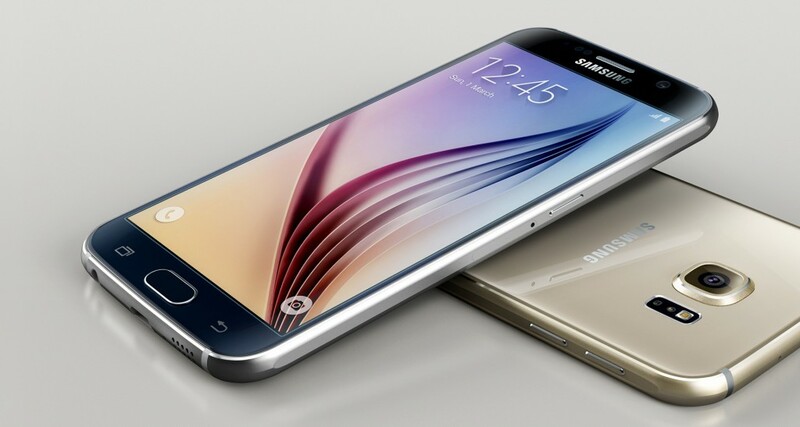 More importantly, it has the microSD card slot, which is absent in Galaxy S6. 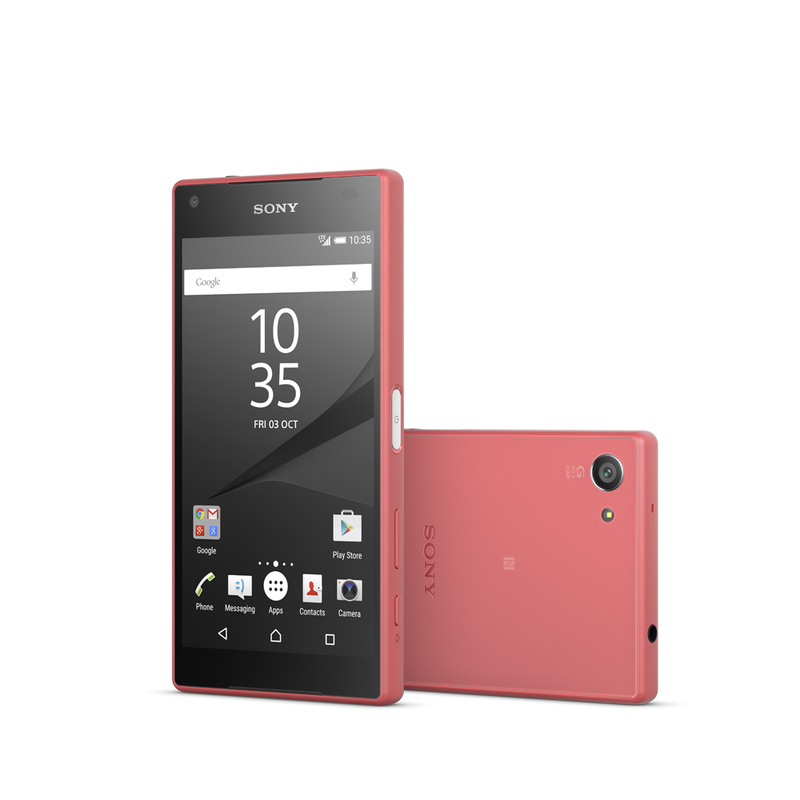 All these things make the Xperia Z5 Premium the #1 device in our list of top 10 smartphones of 2015. 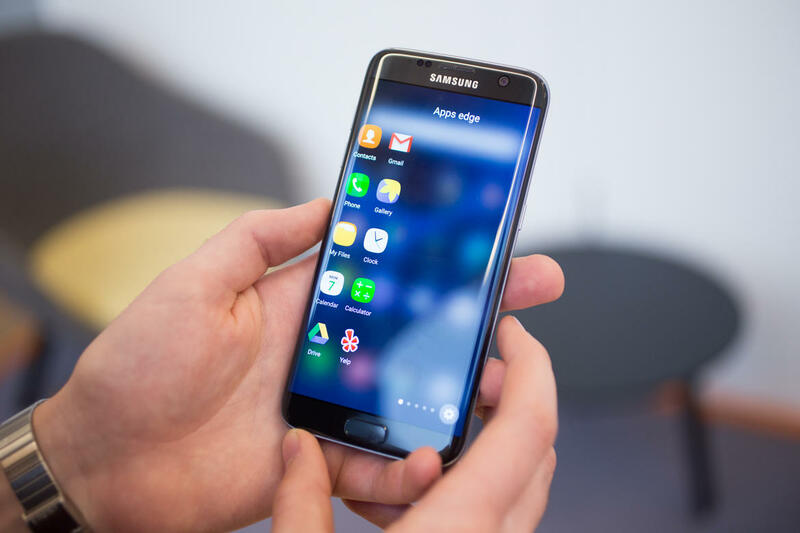 What do you think about our list of top 10 smartphones of this year? Share your valuable thoughts with us through the comment section.